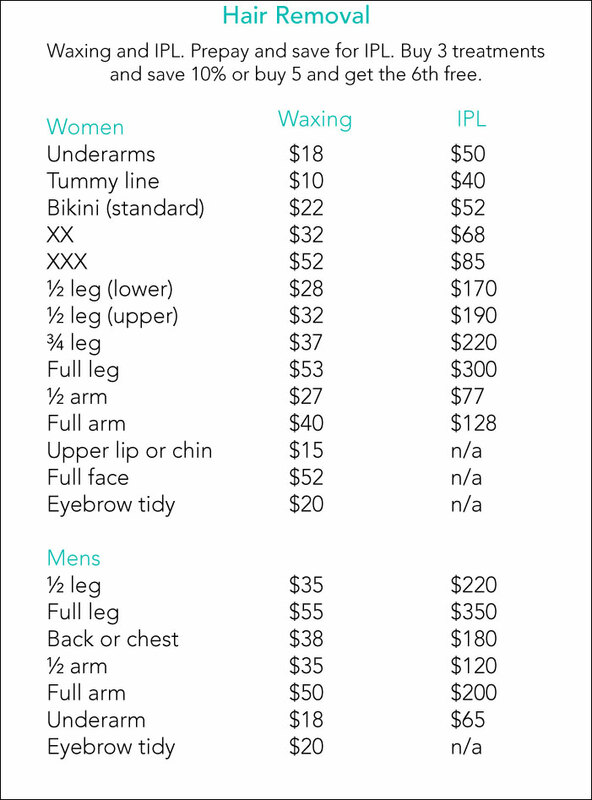 We consider ourselves master waxers in both female and male waxing. Our wax is high quality and contains soothing ingredients titanium and azulene; suitable for even the most sensitive skin. Effective and professional technique is ensured at every service, as well as modesty towels provided for your comfort. Removing unwanted hair is made easy and is relatively pain free with our highly trained team.